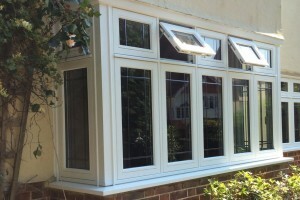 Thanks for visiting the online home of Merton Windows. 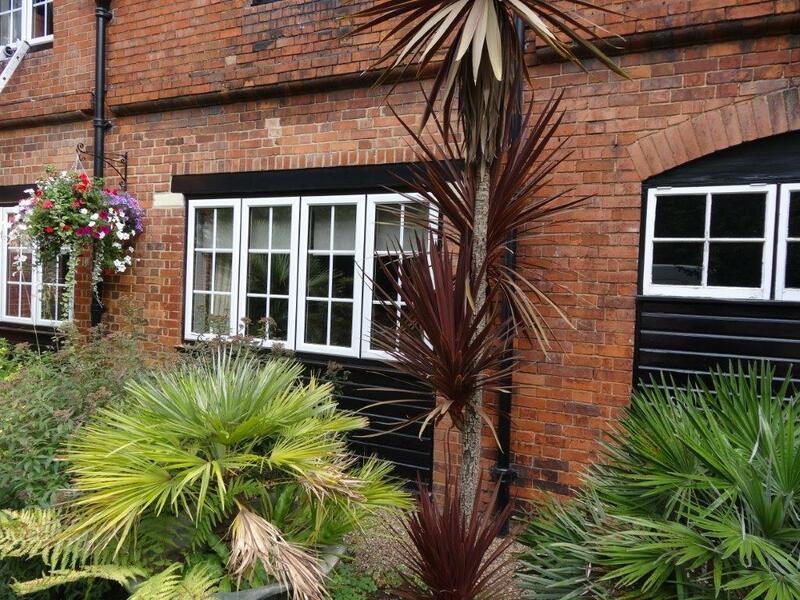 If you want to add to the look, feel and function of your property – be it residential, commercial or industrial – we’re the right team to help. 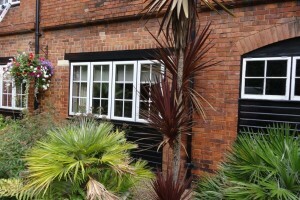 From sash to timber windows, and conservatories to porches, we can fulfil a wide range of needs and preferences. 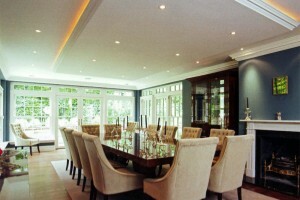 Bringing over 50 years of success and experience to the table, company Director, Paul Boyd, combines his values, dedication and commitment to quality glazing with Merton Windows, in order to truly maximise the company’s potential as a leading glazing firm for South East and South West London. Our competent team is on hand to take your call. 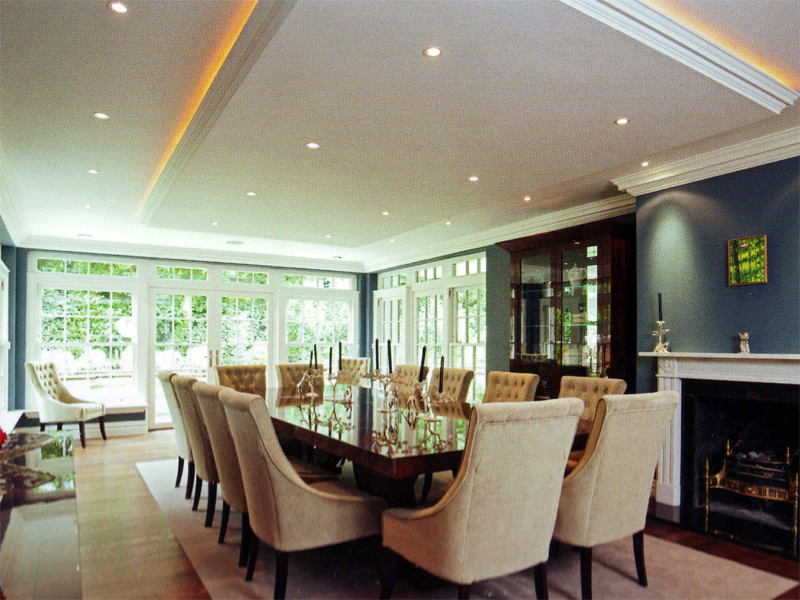 Give us a ring on 020 8542 2233, and tell us what you’re envisaging for your home or office. Alternatively, pop us an email and we’ll get back to you at the earliest opportunity. We’re here to make your vision a reality. 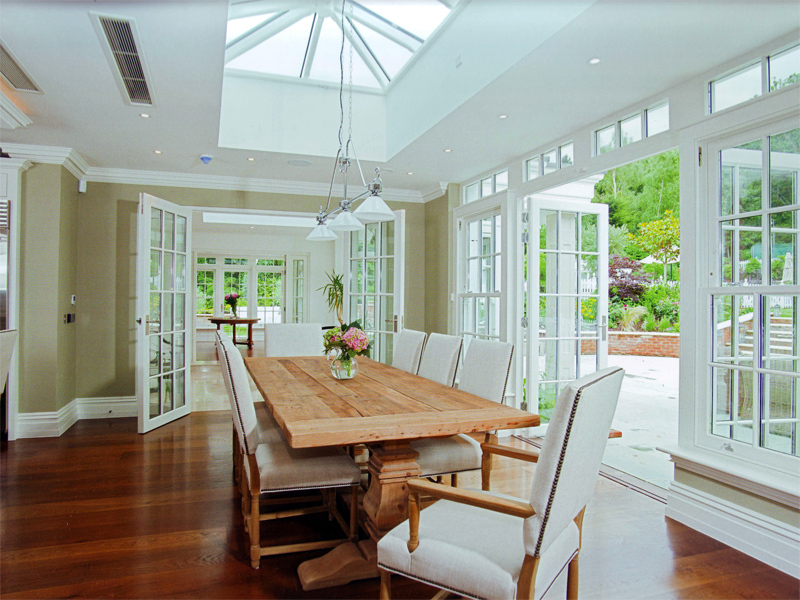 We offer a comprehensive service, supplying and servicing the glazing market. Our products meet, indeed exceed, British Standards. 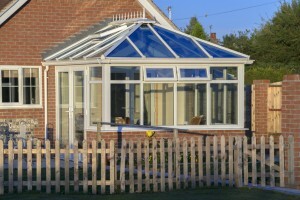 We have many years of experience in the glazing industry. We’re a family-run business, promising you a personal service. Our company is a member of the Consumer Protection Association. 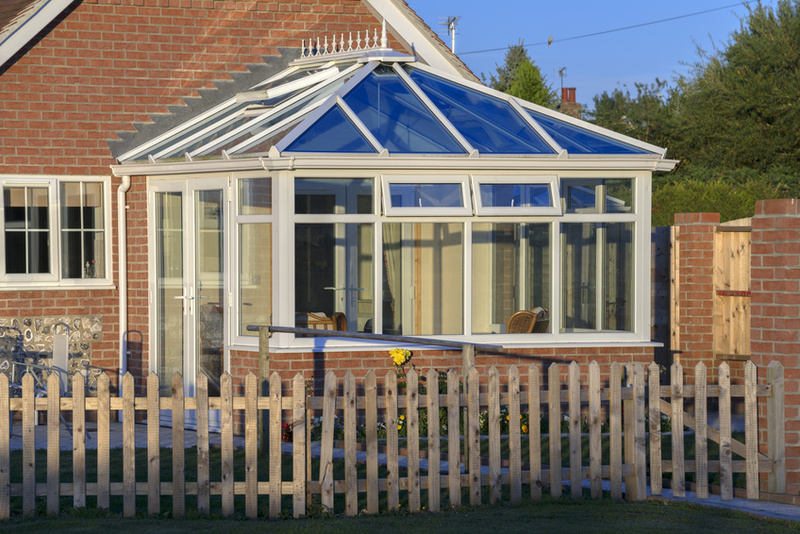 We offer a 10-year guarantee on all projects. Our sales team will never pressurise you into a decision that you’re not 100% happy with. We offer free, no-obligation consultations, quotes and scaled drawings.